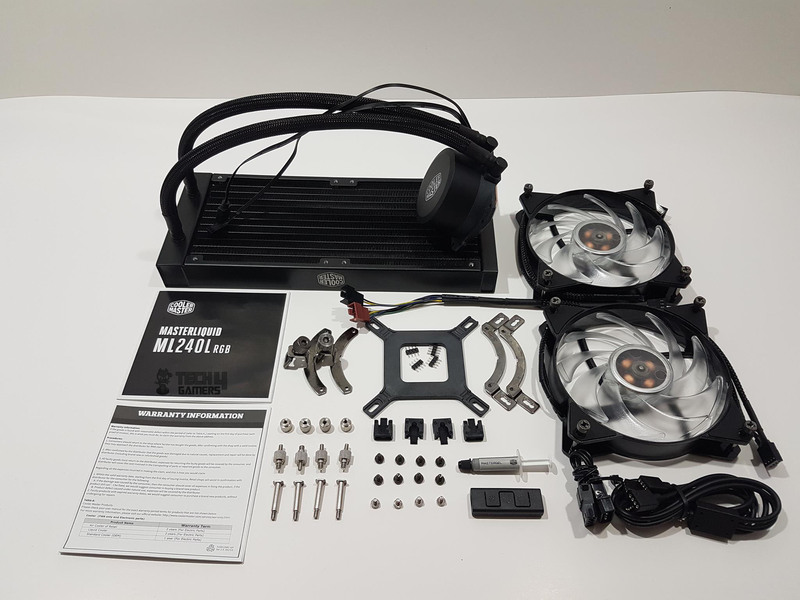 Does the Cooler Master - MasterLiquid ML240L RGB 66.7 CFM Liquid CPU Cooler come with pre installed thermal paste or not? Not sure if the thermal paste is pre-applied but any cooler you get from CM will come with some thermal paste either pre-applied or separately. I will look into it and get back to you. EDIT: The thermal paste is in a tube and not pre-applied from what I found when looking up videos online for that cooler. Also just a FYI all coolers will either come with paste preapplied (mainly for AIO's and stock style coolers) or in a tube. come with pre-installed thermal paste or not?